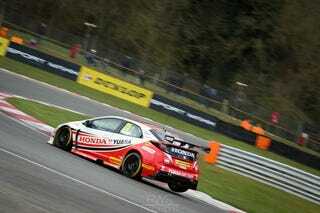 The BTCC season opened today, and RWS Motorsport posted a ton of great images from the weekend at Brands Hatch. Hooray for touring cars! First weekend in April can mean only one thing, the BTCC is back.